Breakfast has long been considered the most important meal of the day. Parents remind their children to eat before heading off to school. Schools reinforce this idea, citing studies that show students perform better academically when they have a healthy breakfast before learning. The days of gathering the family around the table for a leisurely breakfast, however, are a thing of the past. A fast-paced lifestyle, combined with a growing number of women who work outside the home, has led to a rise in the demand for on-the-go breakfast options. Current trends show consumers are looking for products that support their health and wellness lifestyle. To fit into their busy schedules, however, breakfast products need to be portable and easy to consume. 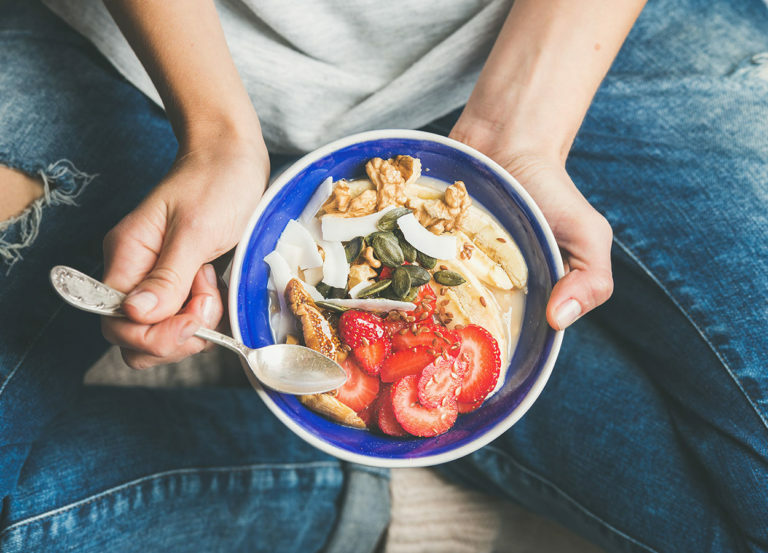 Millennials rushing off to work, parents scrambling to get their kids off to school before heading to the office and active boomers who want a quick, healthy breakfast option are all indicators of the changing breakfast market. Classic breakfast foods remain a staple in consumers’ diets, and not just at breakfast time. The ultimate in ‘comfort foods’, breakfast items have become a mainstay on restaurant menus with all-day availability. Consumers love breakfast foods, but they don’t have time to prepare (and eat) them every morning. By developing portable products that include the comfort food profile consumers enjoy, food producers can capture the buying power of individuals who want to eat on-the-go. 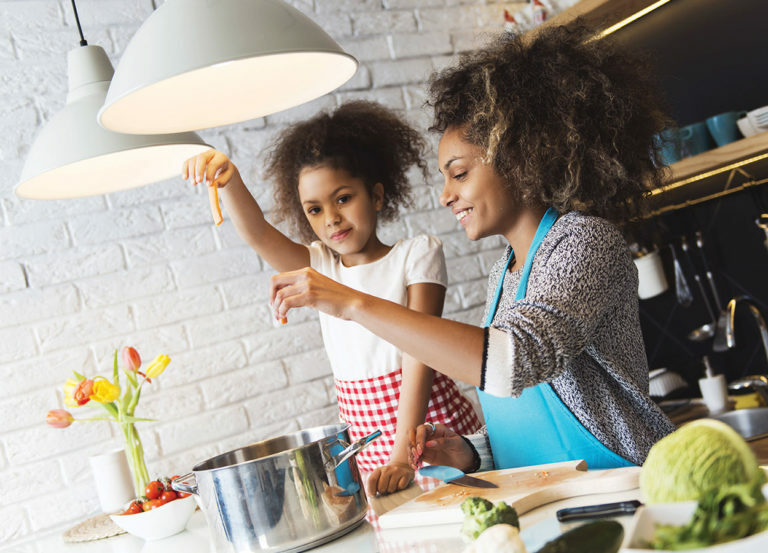 While convenience is one of the top criteria consumers look for at breakfast, consumers now also expect their morning meal to be full of nutrition. Market research indicates that consumers are looking for an emphasis on fresh ingredients and nutrient dense foods. What do consumers want in a breakfast food? A short ingredient list, made up of natural foods with no chemicals, is essential. Click To Tweet They want to have products made with whole grains and fibers. They don’t want high quantities of sugar or high fructose corn syrup. They are looking for breakfast options with unique flavors, as well as those with traditional breakfast overtones. According to a Future Market Insights report, North American sales of on-the-go breakfast foods were valued at $1.198 billion in 2015. Sales are projected to rise to $1.8 billion by 2026, as food producers cater to (or try to cater to) the rising demands. Canada’s on-the-go breakfast market is expected to grow 3.3% by 2026, reaching nearly $100 million. Manufacturers who offer products with the right combination of portability and nutrition will have an edge as stores work to reacquaint consumers with breakfast. Grocers looking to capture this growing market can emphasize products that meet consumer demand. Naturally healthy dairy products, such as yogurt drinks, individually sized products, and other protein rich foods are perfect for this rising trend. Showcasing existing products, as well as highlighting new products for consumers to try can help to drive interest and sales in this market. Look for ways to engage consumers who want to eat breakfast all day by showing the versatility of dairy products. Reintroduce traditional breakfast foods in new, healthier versions and use sample tables to let shoppers sample new flavours.